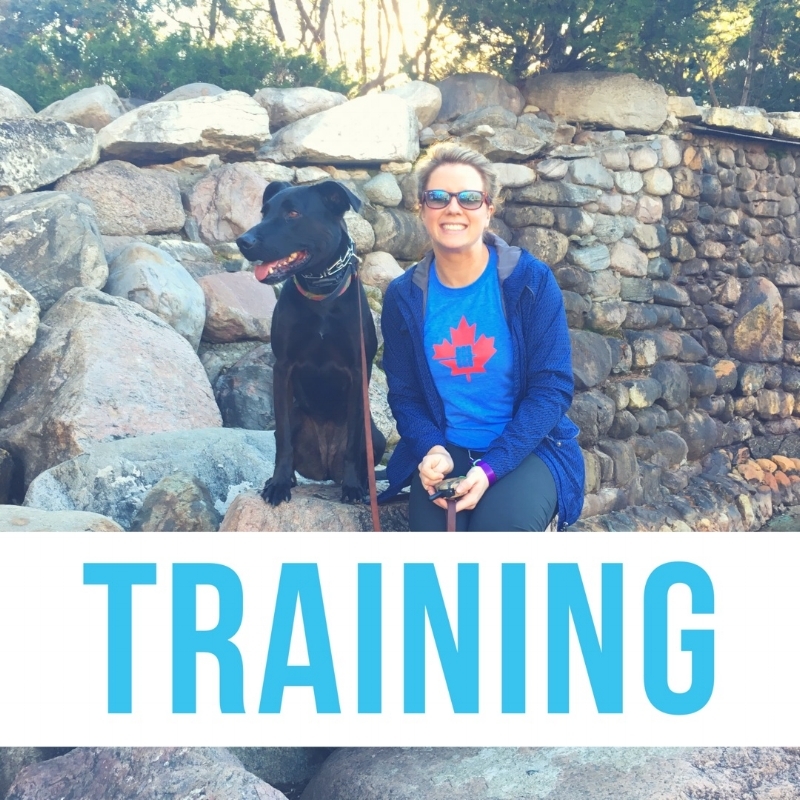 The Balanced Pack is Regina, Saskatchewan's premier dog daycare & training facility, offering structured socialization, as well as real world training and behaviour counselling. We can help even the most challenging of dogs live a more fulfilled and enriched life. We specialize in using socialization, game play and the outdoors to help bring dogs and their owners back in balance. By teaching our dog's how to conduct themselves appropriately in real world situations, we can help them flourish as our companions. We know when done right, socialization can be an extremely beneficial experience for almost all dogs. We help dog's learn appropriate play, greetings, and behaviour in the presence of others, but we also teach them self control, how to regulate their own behaviour and navigate social situations with all sizes and breeds. We also enrich the lives of our pack members by providing activities they may otherwise never get to experience in the comfort and safety of a pack. 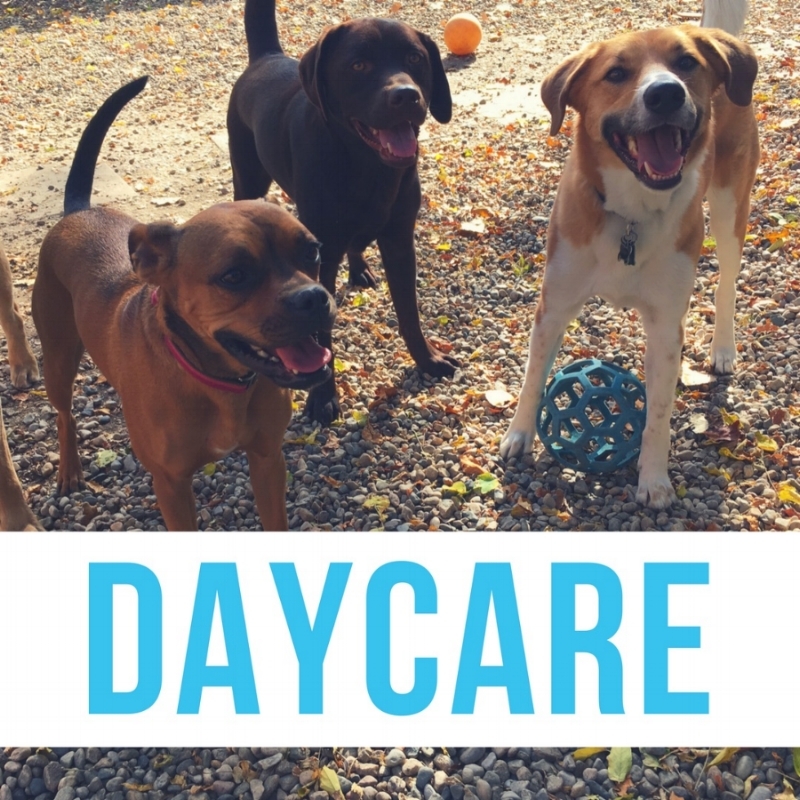 Group walks, treadmill training, field trips-in our daycare program the fun and learning never stops. We don't limit the fun to indoor play, not when we can get out on walks and new environments, teaching the pack in real time, how to be at ease in our crazy world. Give your dog the ultimate in life experience and allow him to embrace his instincts, in The Balanced Pack's supercharged daycare program. Every dog deserves training to help them be the best possible companion they can be, so they can enrich our lives even more than they already do. While we're passionate about training dogs, we're just as passionate about teaching people. We want every owner to experience the joys of living with a well trained dog and we want to give every dog, the gift of a well trained human. We know when owner and dog work together, understand each other, and communicate clearly, the sky's the limit to what they can achieve. 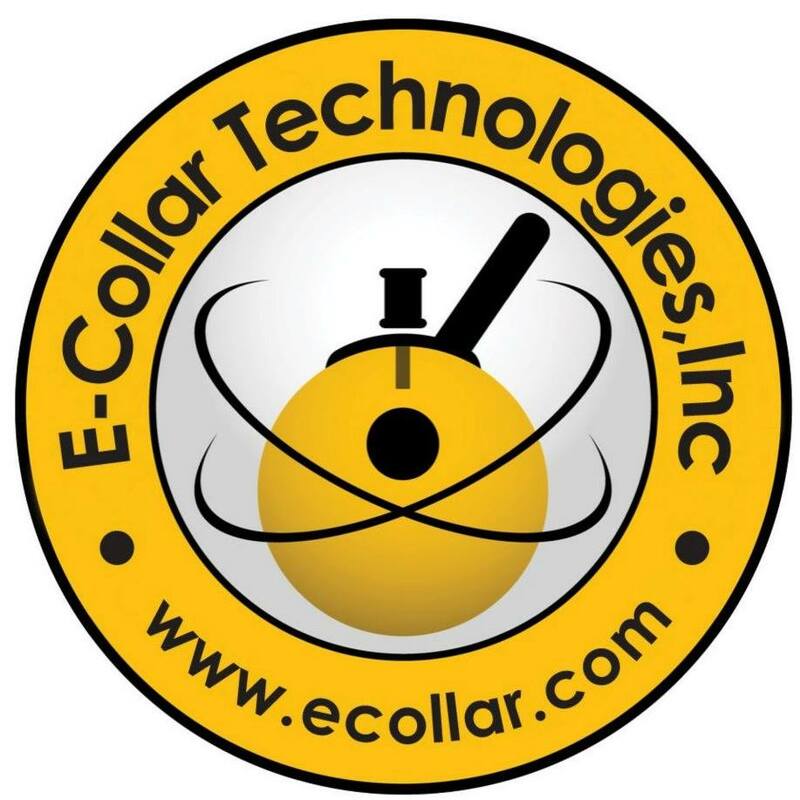 We don't limit ourselves as trainers to certain tools, methods or techniques. 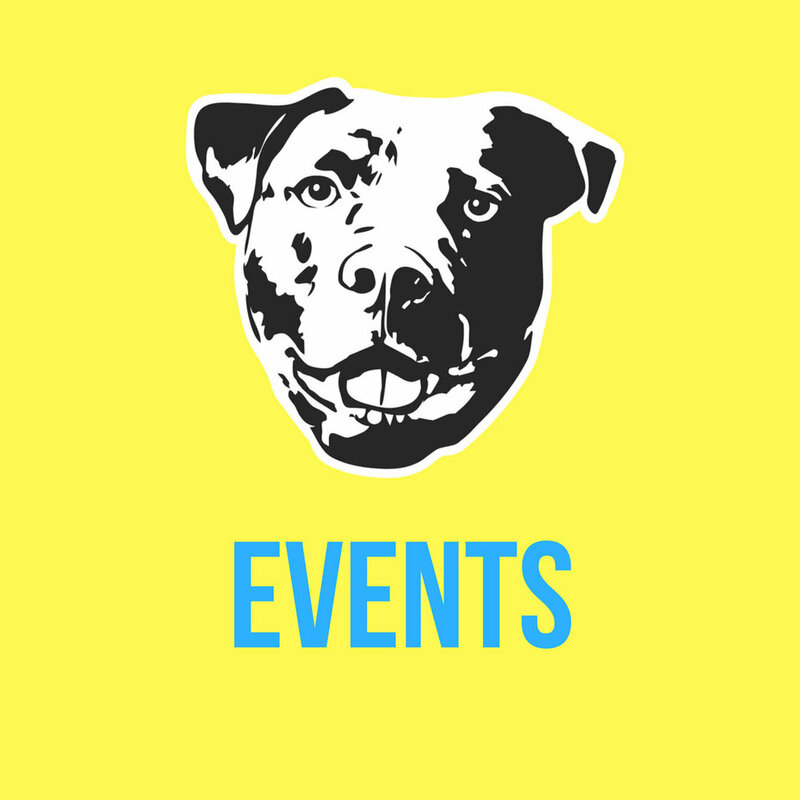 We've learned hands-on from some of the best in the world to ensure we have an enormous training toolbox full of knowledge, experience, and skill with tons of tools/technique's to help every dog and owner we meet, connect and communicate effectively so they can live a happier, more fulfilled life-together. Regina, White City, Emerald Park, Pilot Butte, Balgonie, Davin, Lumsden, Regina Beach, Craven, Strasbourg, Fort Quapelle, Indian Head, Melville, Yorkton, Weyburn, Rouleau, Estevan, Moose Jaw. No matter where you are, we can bring results to you.